Dinzd is a German interior design website, where there arenumerous excellent and outstanding interior design cases made by designers allaround the world. The website layout is simple and intuitive, and the contentis rich. The interactive action used in this prototype template haspop-up panels to make a drop-down menu effect, page jump by pressing buttons,color change by hovering on components, etc. 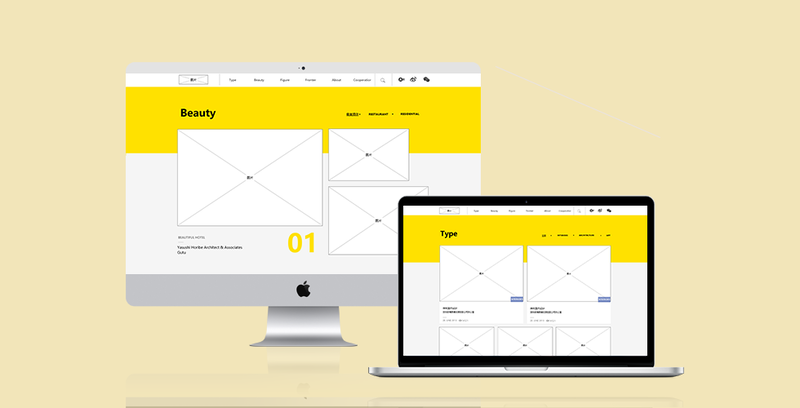 Pages of this prototype: homepage, Type, Beauty, Figure, About. The project file can bedownloaded here. All pages of the album (5 pics in total) can bedownloaded from here.